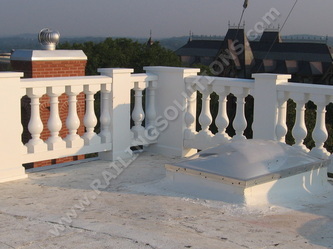 More custom fabrication of original railing designs. 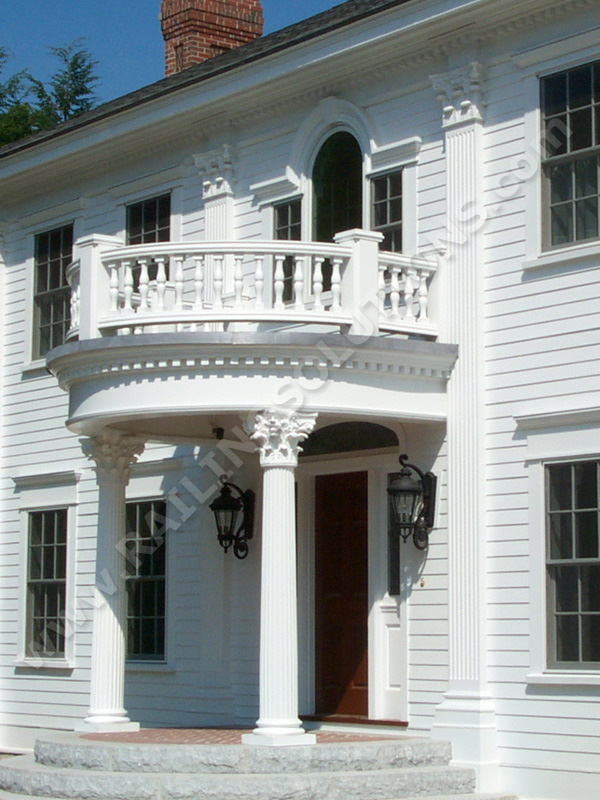 More design possibilities such as replication of historical profiles. 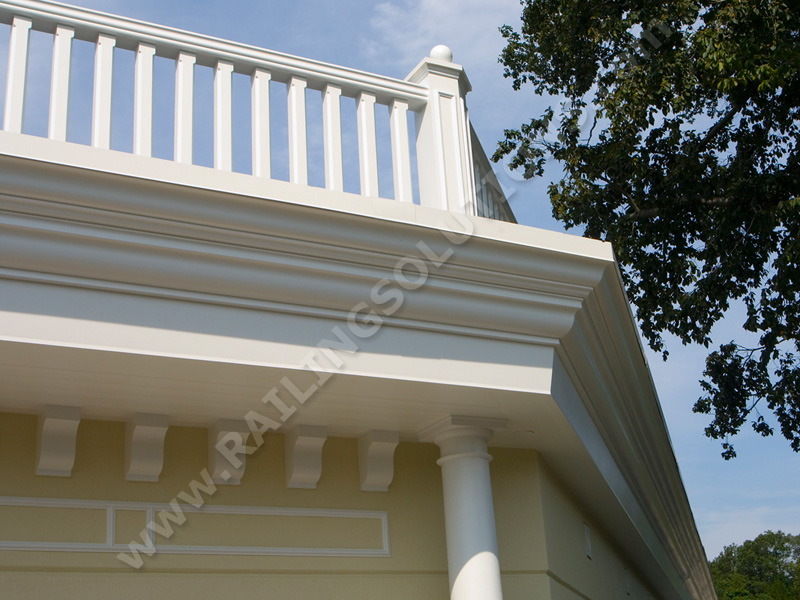 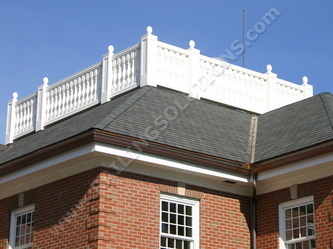 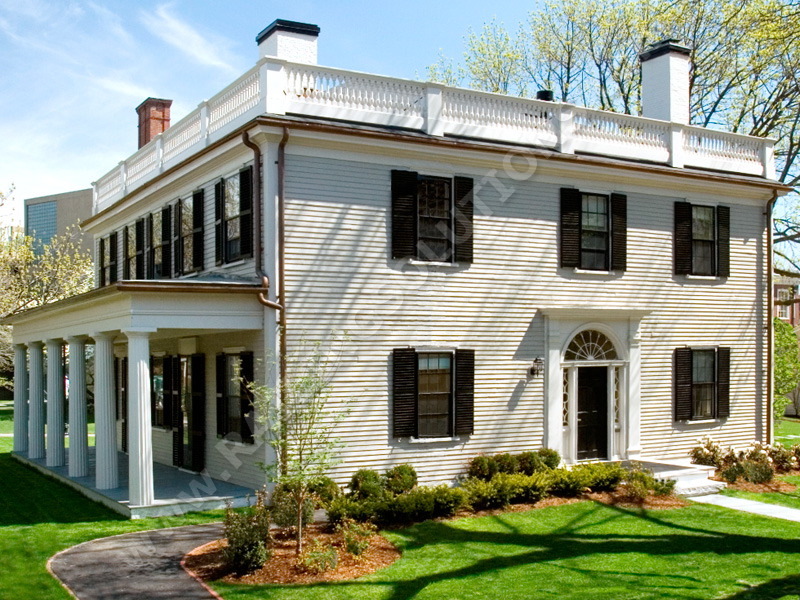 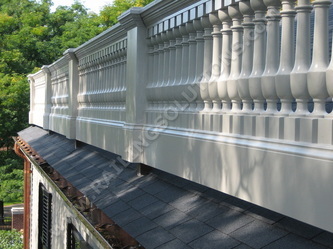 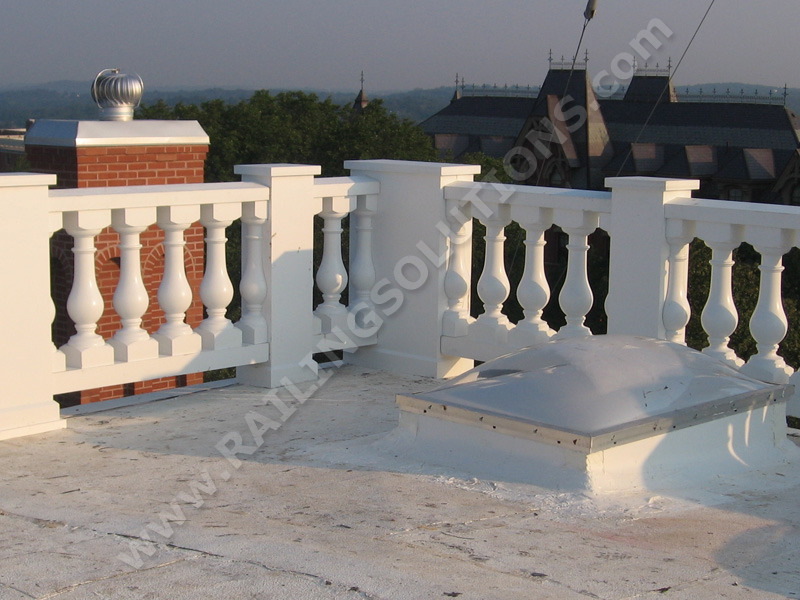 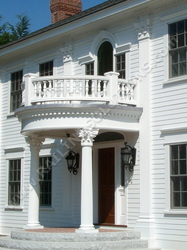 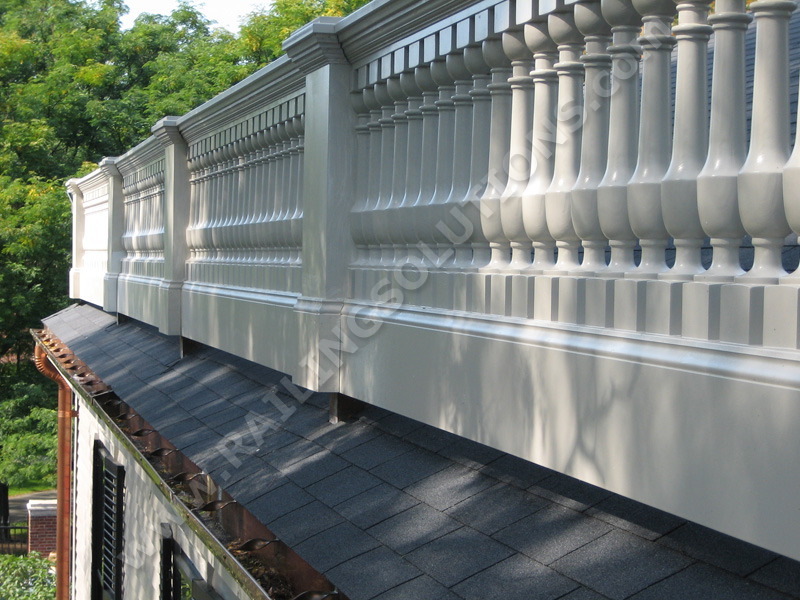 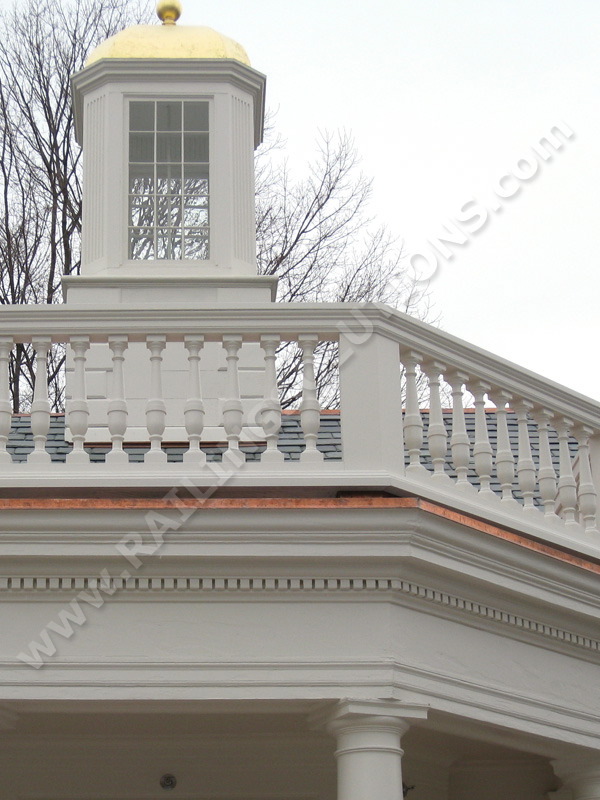 More low-maintenance materials, including polyurethane, PVC and composite. 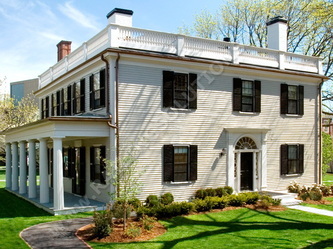 More experience and buying power than anyone in Eastern Massachusetts. 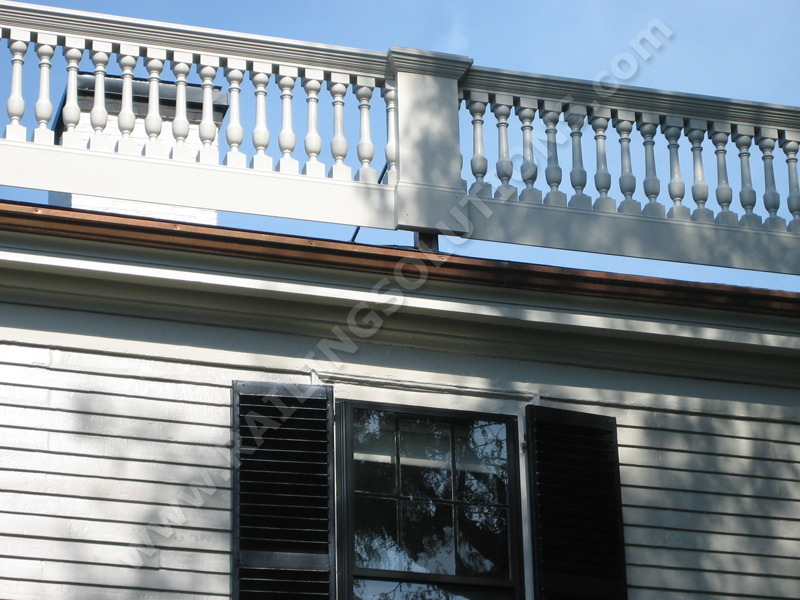 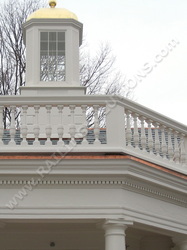 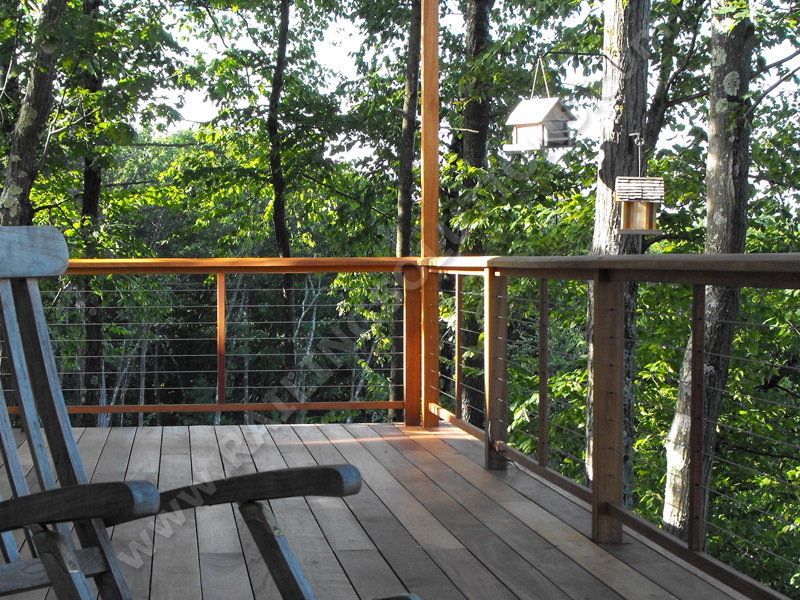 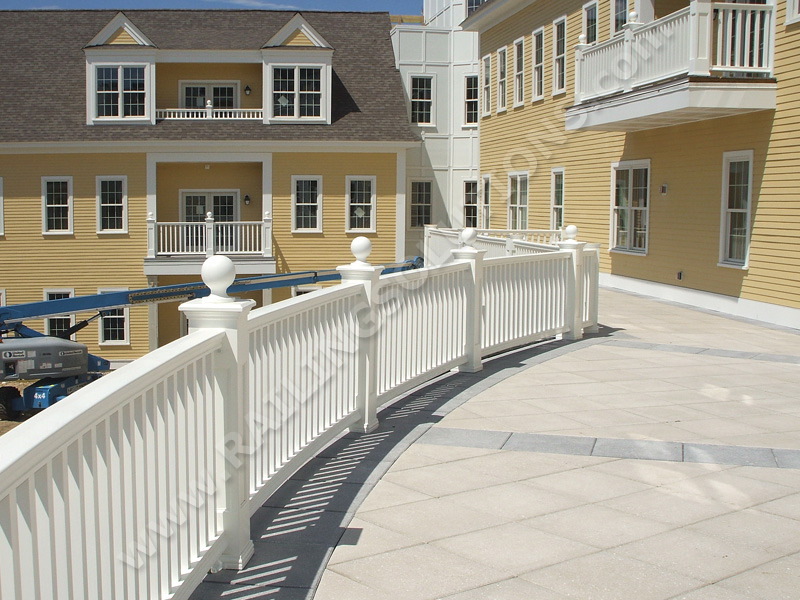 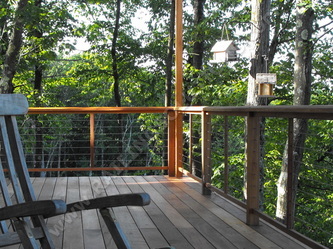 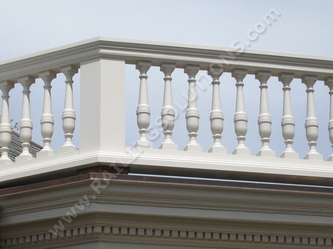 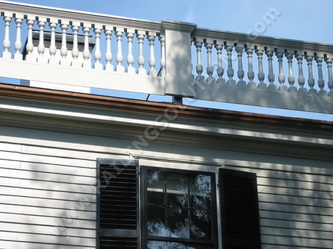 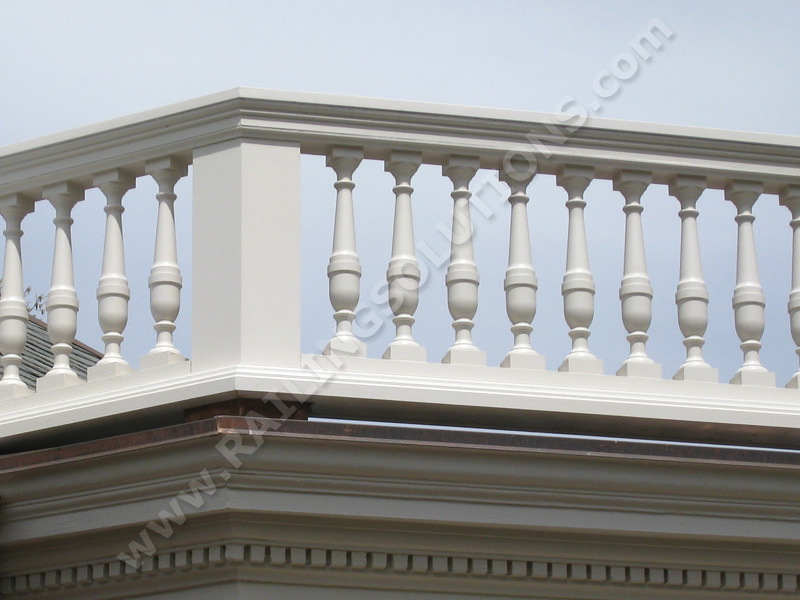 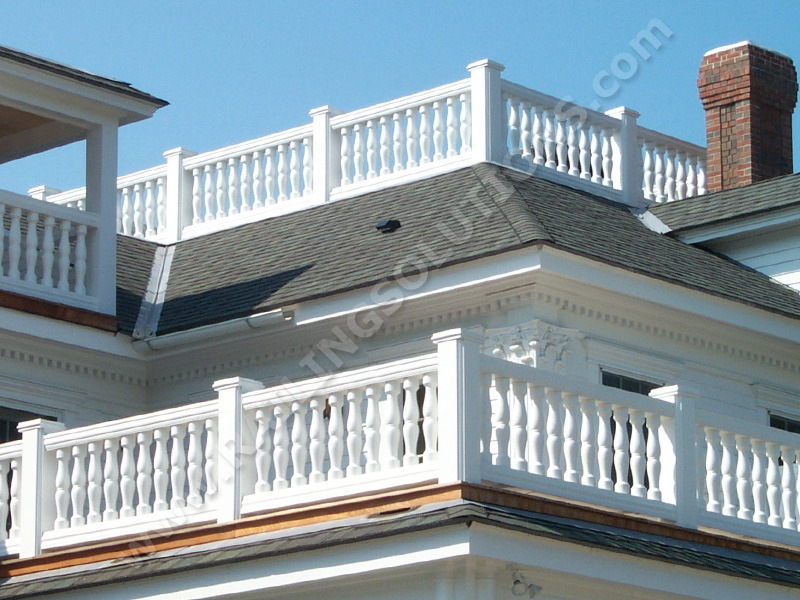 More ideas and completed railing projects to show you.